A Mott Haven grassroots group is one of two citywide to win a prestigious and highly competitive urban design award that will help them transform a former drug rehab clinic into a community center. South Bronx Unite’s proposal, titled Community Land Trust as a Model for Public Space, was selected by the Design Trust for Public Space in this year’s competition to create projects to benefit New York City neighborhoods. The proposal calls for converting the shuttered 24,000-square-foot Lincoln Recovery Center on East 140th Street between Alexander and Willis avenues into a center where local organizations will be able to offer free and low-cost health, educational and arts programs. 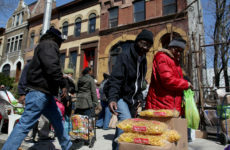 A key piece of South Bronx Unite’s plan calls for creating a data and mapping project to help identify the needs of Mott Haven and Melrose residents based on their location within the neighborhood. Then the group would look to create a development plan to serve those residents and advocate on their behalf when necessary, based on those findings. 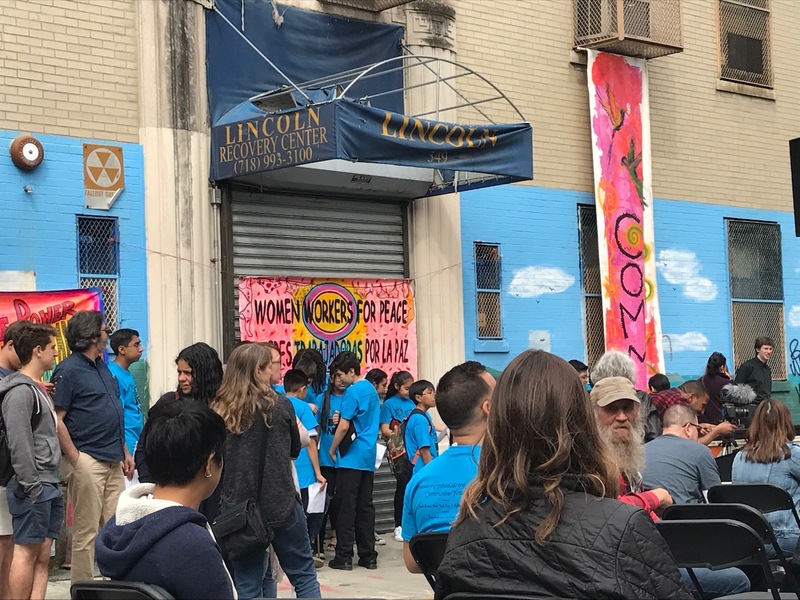 Several groups have collaborated with South Bronx Unite since the idea to take over the rehab center was launched two years ago. 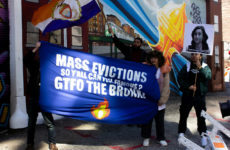 They include the New York City Community Land Initiative, The Birthing Project, Community Connections for Youth, Friends of Brook Park, Rollin Together, Radical Health, the South Bronx Farmers Market, and UpBeat NYC. 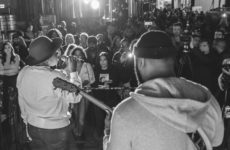 Together, the groups held public forums and an all-day street festival, to hone their idea of creating a community collective. Applicants were required to send research, design, and planning proposals that show they would provide equal access to appealing public spaces. Two years ago the collective established the Mott Haven-Port Morris Community Land Stewards to acquire the detox center, with the goal of creating permanently affordable housing and homeownership opportunities, along with space for cultural, social, artistic and educational initiatives. “This project would create a comprehensive urban development plan for the Mott Haven-Port Morris area in the Bronx and advance the community land trust as a sustainable community-owned development model citywide,” South Bronx Unite wrote in its proposal. The Design Trust will now work with the local groups to develop and implement the plan to turn 349 East 140th Street into a cutting edge cultural mecca. The story was updated on July 14.